The last few days have seen extreme weather conditions. These conditions may impact on fixtures, and whether they go ahead. Keep an eye on weather conditions leading up to the date of the fixture. Notify the relevant competitions coordinator immediately once a decision to postpone the game has been made by both teams. Where referees are being provided you may contact them directly where possible to advise of the decision. They will also be contacted the by competition manager and referees group. Please make it clear that your club is postponing the fixture due to adverse weather conditions. 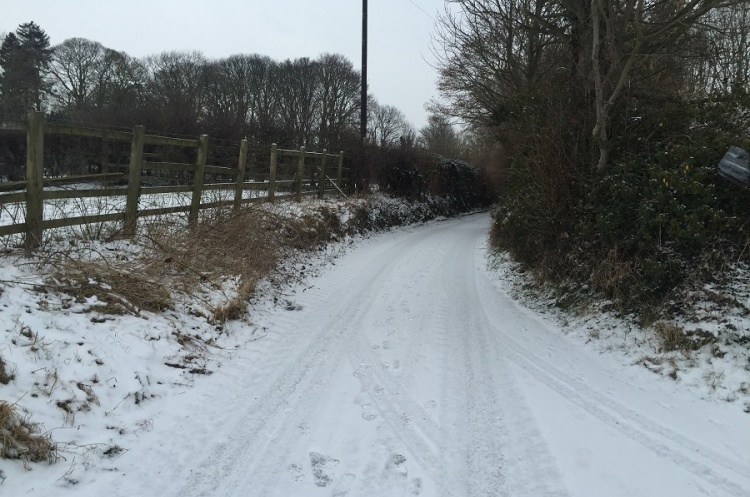 Be aware evidence may be required for weather conditions and travel arrangements. Share 50% of all costs associated with the match. Take all reasonable steps to avoid prepaid hall time going to waste (e.g. negotiate with the venue, offer the time to other sports hall users, arrange training matches).